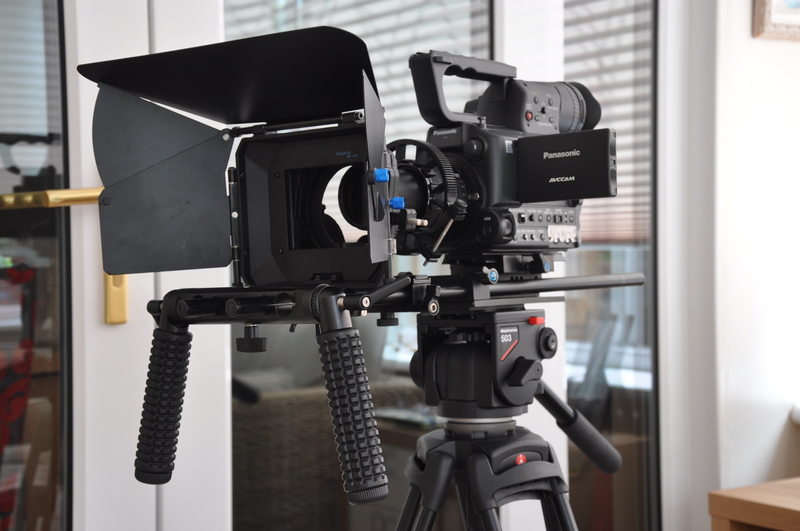 We decided recently to add the Atomos Shogun Inferno to our kit bag. This fulfils a number of needs with our production process. The 7inch monitor screen has many superb functions but for my ageing eyes the electronic focus facility is a godsend. Now all of my projects are pin sharp at the point of filming. We now have greater flexibility in colour matching our various cameras on multiple camera shoots. Our most recent clients for video production have involved us more in drama type filming which we have thoroughly enjoyed. We envisage therefore to create more in the way of short films and even music videos in the future. For the purpose of this the Shogun is a fantastic addition to our gizmo collection. 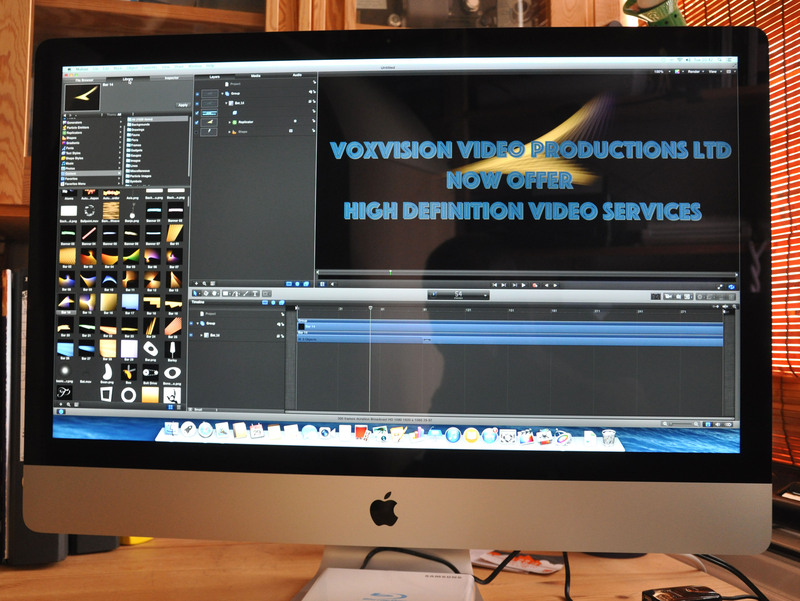 Voxvision Video Productions and Media (Change of business name) will now be taking a slightly different direction. We are now in the fortunate position to be able to be more selective in the type of work that we undertake. We will continue to support existing clients but will now only take on new projects that are of personal interest to us. We will continue with our voice over service and extend our still photography work particularly in the field of creative headshots. As mentioned above we are endeavouring to produce some creative films in 2019 for submission to festivals. This work is a labour of love and will be around the creative writing projects of myself, Bob Sanderson. Although Voxvision Video Productions is well known and respected for the production of quality corporate and educational video, we also produce quality voice recordings. 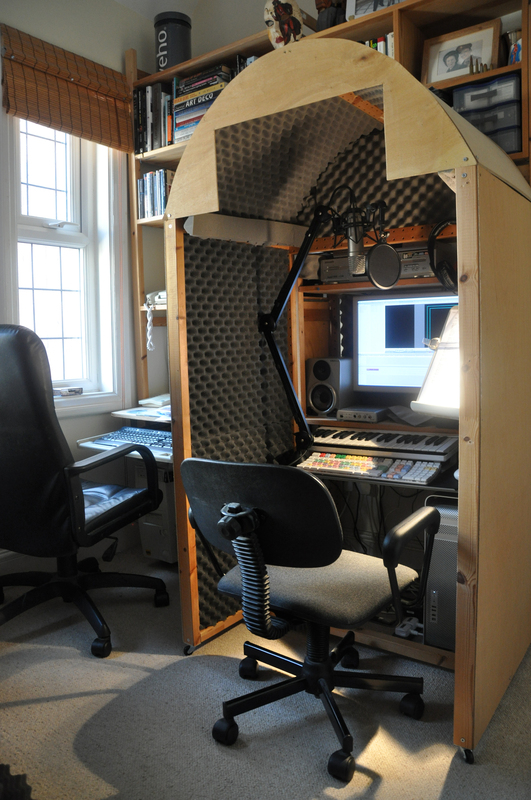 Always looking to improve on our service we recently constructed a sound booth to ensure that dry recordings (recordings without background music or effects) were as clean as possible. 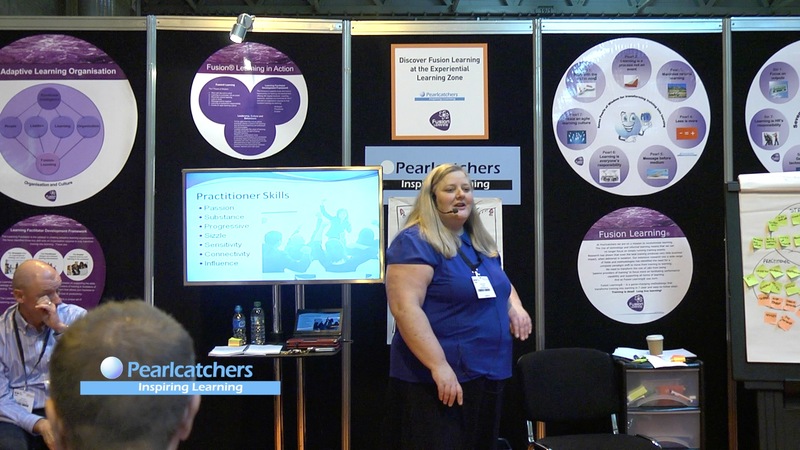 This has proved to be very successful and we have just completed six projects for OCR (Oxford Cambridge and RSA examinations) voiceing training slides for examiners. Over the years we have voiced not only our own video productions but also narrative for other video productions companies. We have produced character voices for animations and computer games, podcasts and audio for ‘Apps’ as well as audio inductions and training for colleges and our own audio web commercials. 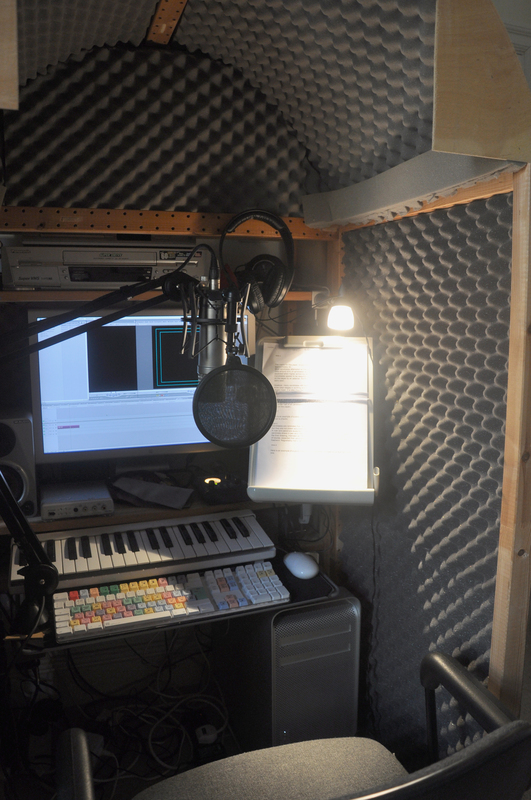 Most of Voxvision’s voice work is performed by myself. As a professionally trained actor I have the ability to inject meaning and character into the voice readings that I undertake. We can however provide alternative professional voices if required and we have in the past recorded alternative audio tracks for video in foreign languages. Please do not hesitate to contact us if you have any requirements for either voice or video, we are always happy to discuss your requirements even if it is just to offer advice.